Anyone who has ever been to a festival knows that these awesome adventures are testimonials to your endurance as well as your make up. Keep things cool, classy, and ready for the moment with these tips! What says festival better than a healthy glow? Get your look going before you leave the house with Lavera’s Self Tanning Lotion. Suitable for sensitive skin, this self-tanning cream goes on even and smooth.The sugar-based lotion gives you a natural hint of warmth while the Aloe Vera and vegetable oils in the lotion ensure that your skin stays moist. Tip: apply this tanner while watching a movie, reading or chilling out and make sure you let it dry completely. Do not use lotion or shower right after applying! To keep your skin from getting overly red when you're really out in the sun, make sure to apply your sunscreen before your makeup, at least 30 minutes before you leave your home. Protect yourself from the sun with this top rated sun milk by Biosolis- not just for kids! Tip: Keep a stash in a travel sized bottle to have on hand when you need to reapply. Avril's reusable travel bottles are perfect for the task! Take two for a long day- you'll most likely end up sharing. As the festival grows nearer, avoid the harmful rays of the sun while showing off a sun-kissed complexion with our huge selection of bronzers. Pick a tone slightly darker than your natural color, and sweep it on with a round brush to contour and add color. Tip: bronzer isn’t just for your cheekbones- sculpt your clavicle, neck and shoulders with a quick swish of your brush for an overall sunswept look! When you’re choosing your makeup, consider the laid-back pastels and bright colors that are hot this season. 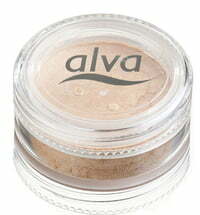 Alva’s Green Equinox Collection is here to help you get the look while staying natural. These mineral eye shadows offer up bold statements in many hues. Tip: wet the tip of your makeup brush before sweeping on your eyeshadow. When you apply your eyeshadow wet it tends to stay longer! Glitter is where it’s at this season, whether you mix it into your eyeshadow or add a dewy look to your cheeks! Get up on the trend with Lily Lolo’s Shimmer Dust! Tip: apply your shimmer right after your sunscreen for extra staying power! Looking for even more sparkle? 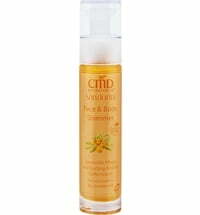 CMD's *vegan* Face & Body Shimmer has a fruity smell for added freshness and makes for a great way to stay cool and stylish. Don’t want to chance your favorite lipstick melting? Bring a lipstick pencil! 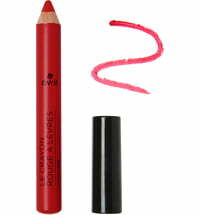 Avril’s Jumbo pencils bring great color to your lips, without melting in your purse. Tip- these pencils are available in 10 colors, feel free to mix and match! Two of the hottest trends right now are ombre lips or wearing different colors on your top and bottom lips. Finally, when you come home after a long day, you want to get out of your makeup quickly. Avril’s Cleansing Wipes are convenient, easy to use and moisturizing. Just stick them in your purse for care on the go and stay fresh during the day and makeup free at night. 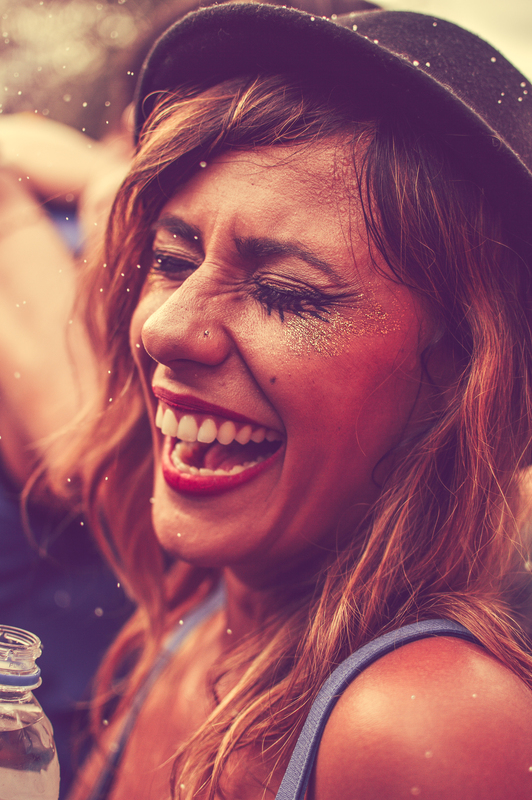 Whether you are keeping close to home or traveling far and wide, we wish you a fantastic festival season! !